As the years have gone by there has been a trend towards improved screen/body ratio and various technological steps to make this number larger. 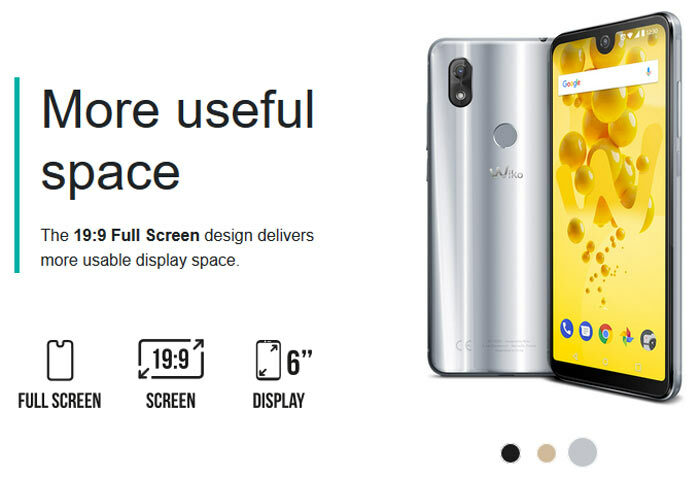 First of all we saw the demise of hard keys, with more and more mobile designs eliminating the home button and any accompanying buttons from the phone 'chin' area to make room for a more expansive screen. Over the last year or so we have seen another trend; a screen 'notch' at the top of the display to accommodate the ear area speaker, selfie camera, flash and so on, while leaving room either side for status/notification messages. With the above tweaks in place it is possible for smartphone makers to push the screen/body ratio up past 90 per cent. It has been previously reported that Google is making changes to the API within Android P to make notch phones better supported. At MWC 2018, Asus has unveiled the new ZenFone 5Z and the ZenFone 5. These two phones provide all-screen displays with a 90 per cent screen-to-body ratio - thanks to the use of a notched screen. Both feature a 6.2-inch screen diagonal and are dual rear camera mobiles. They are mainly differentiated due to the choice of SoC. The higher end ZenFone 5Z sports a Qualcomm Snapdragon 845 Mobile Platform with the Qualcomm Artificial Intelligence Engine (AIE), featuring up to 8GB RAM and 256GB storage. Meanwhile the ZenFone 5 utilises the Qualcomm Snapdragon 636. Looking at the cameras equipped, both the ZenFones mentioned above pack a Sony IMX363 sensor with large 1.4µm pixels, an f/1.8 wide-aperture lens,120° wide-angle secondary camera, four-axis optical image stabilization (OIS) and AI-enhanced camera features. 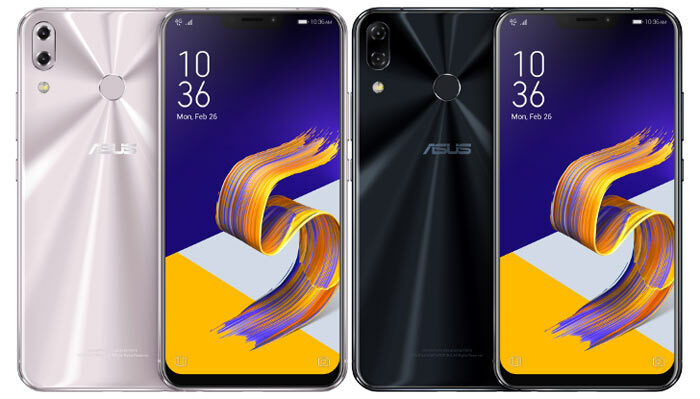 Addressing its more budget-conscious customers Asus also unveiled the ZenFone 5 Lite, a stylish 6-inch (non-notched) FHD+ IPS 18:9 smartphone featuring "the world's first globally-announced true four-camera system with high-resolution and wide-angle cameras at both front and rear". 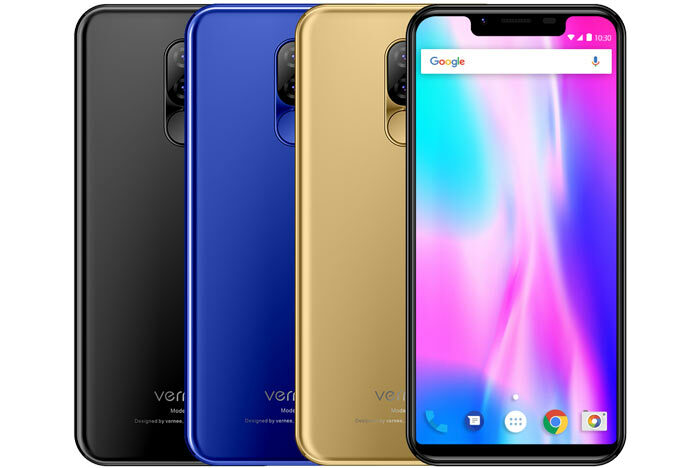 This smartphone packs a Snapdragon 630, 3300mAh battery, fingerprint recognition and rapid face unlock. The notch, this years No 1, must-have, silly gimmick. Thank you Asus, my dreams have come true. Samsung have managed to get a massive screen and all the cameras in without needing to compromise the screen shape and I wouldn't exactly say their tiny top and bottom border make it look bad, if anything I prefer the small border top and bottom. Just because apple (well essential was first but this is all down to apple) does something doesn't mean it's the right thing to do. Apple did it so they need to implement it to be “not behind” the apparent trendsetter.